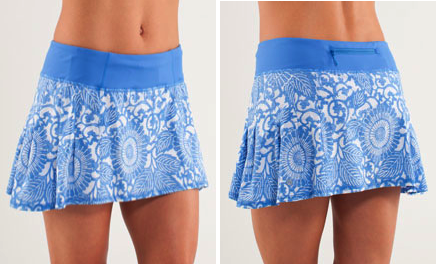 In this color these shorts look so 70’s to me. When I got the Heathered Menthol CRB online a few weeks ago I liked the color but wasn’t sure I’d love it. Now I realize what an awesome color it is and after washing it a few times it’s become even softer. The same as my rose petal CRB actually. "New! 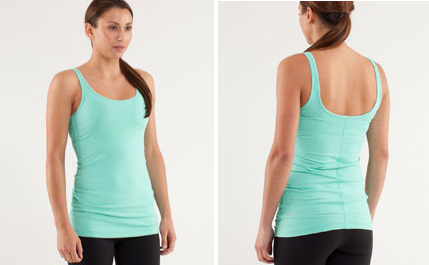 Chaturanga Tank and Run: In The Sun Pullover"